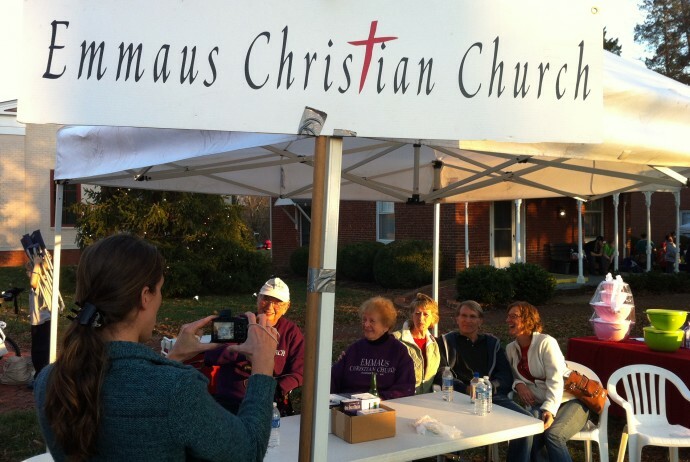 The Evangelism Committee is sponsoring a table at the Labor Day parade in Powhatan next Monday, September 1. Please make plans to arrive by 10 to help set up. We will be giving out water bottles, and will have a drawing for a few gift cards as well. Come and interact with our neighbors, make some new friends and share the Love of Christ with everyone who is there.